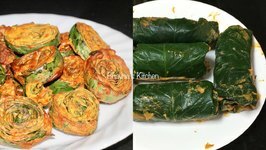 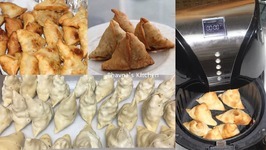 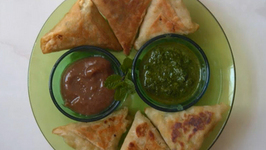 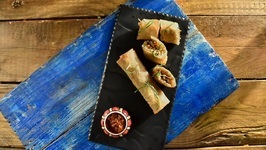 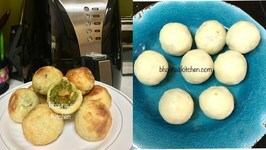 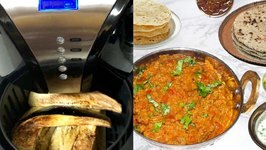 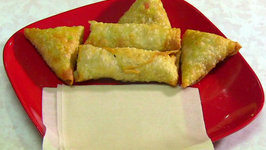 Triangle Samosa with Spring Roll Sheets - Bite size Samosas - Perfect for party! 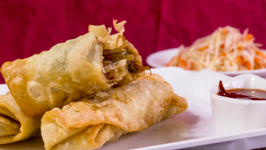 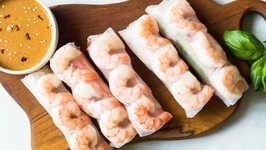 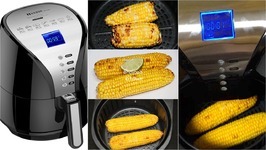 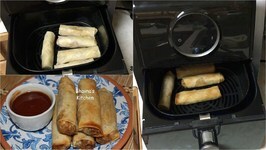 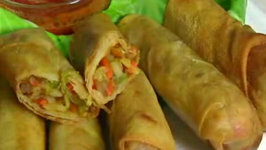 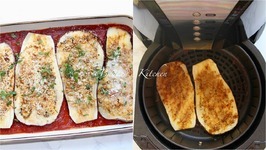 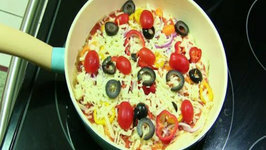 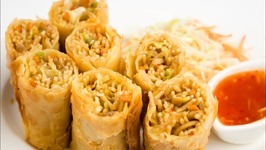 Home » Roll » Spring Roll » How About Use Air Fryer To Make Spring Rolls? 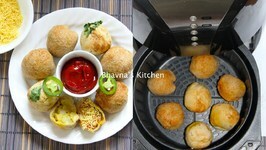 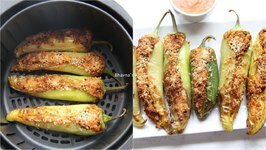 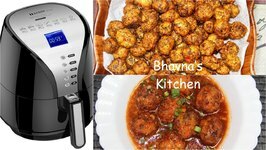 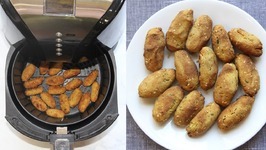 Spring Rolls in air fryer-This is how a yummy snack can be made healthy.